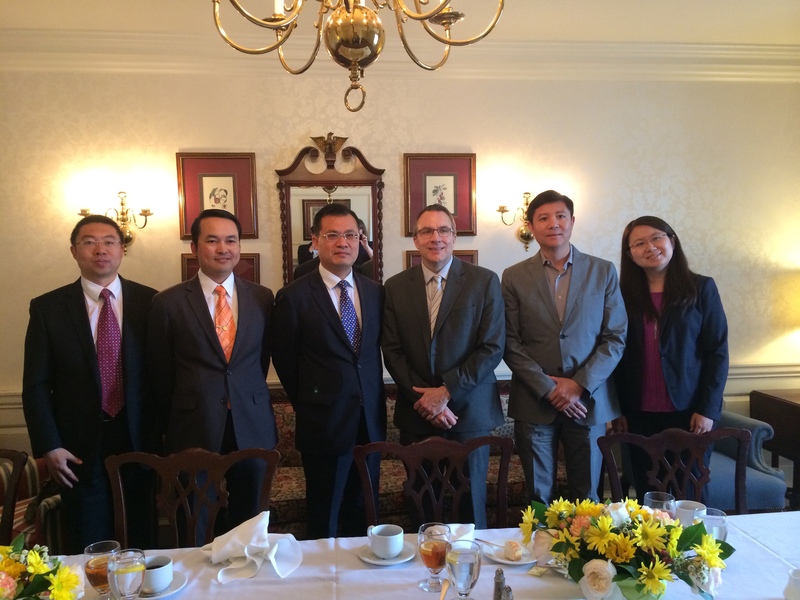 Mr Zhao Weiping, Chinese Consul General to Chicago, was invited to visit the University of Illinois at Urbana-Champaign (UIUC) on April 8. 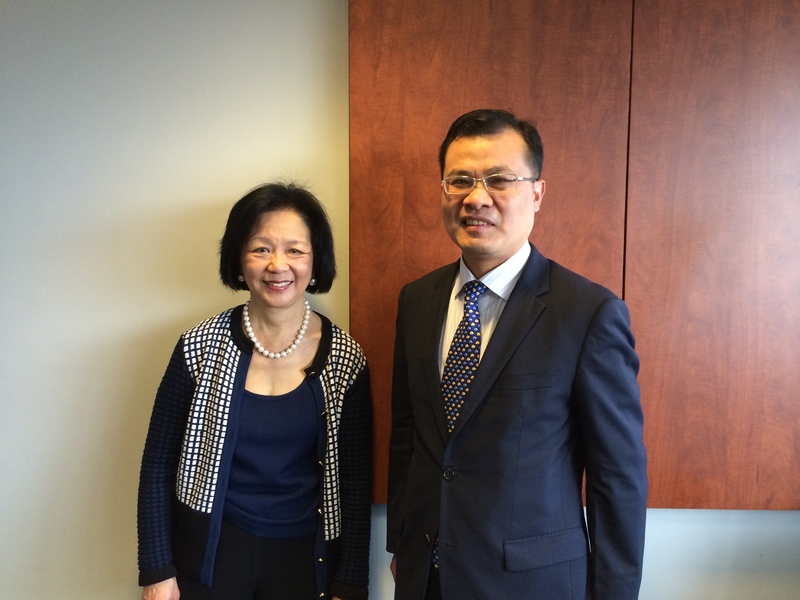 He met with Chancellor Phyllis Wise and exchanged views on strengthening cooperation on education between China and the UIUC. Consul General Zhao also met with Ms Elizabeth Oyler, the director of the Center for East Asian and Pacific Studies, Mr Tim Barnes, the director of Strategic International Partnerships,Ms Susan Trippiedi, the director of China Executive Leadership Programs and had a talk with and the representatives from Chinese Students and Scholars Association.